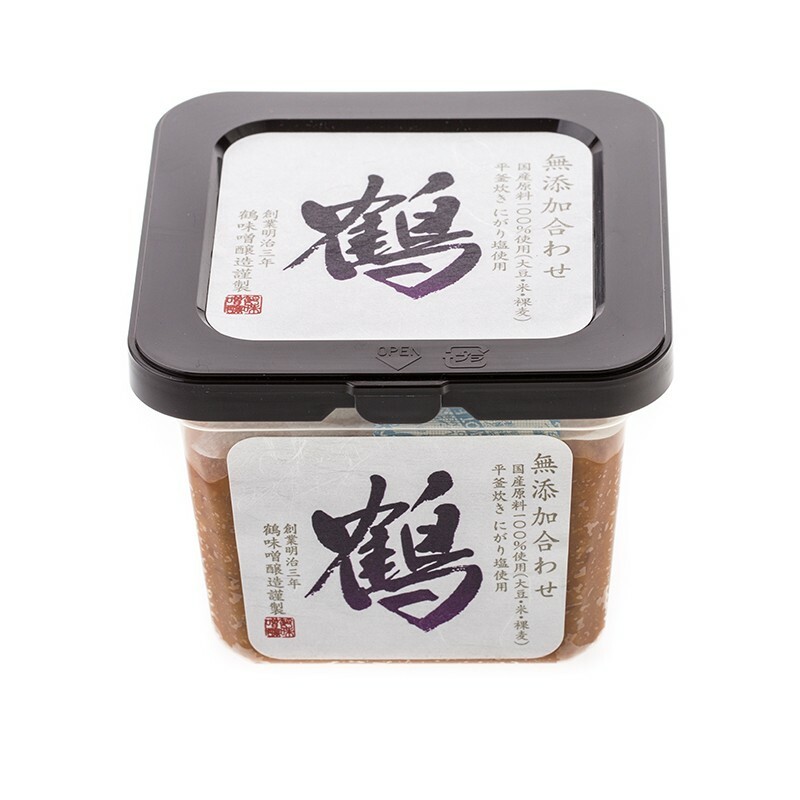 The addition of barley intensifies the flavour of this miso. Japanese chefs will often pass barley miso through a sieve to enhance the flavour as the barley reacts with the air. Excellent for a rustic miso soup with character and depth this miso can also be used to marinate meat, fish and vegetables and can be added to any soup where depth and umami richness is called for. 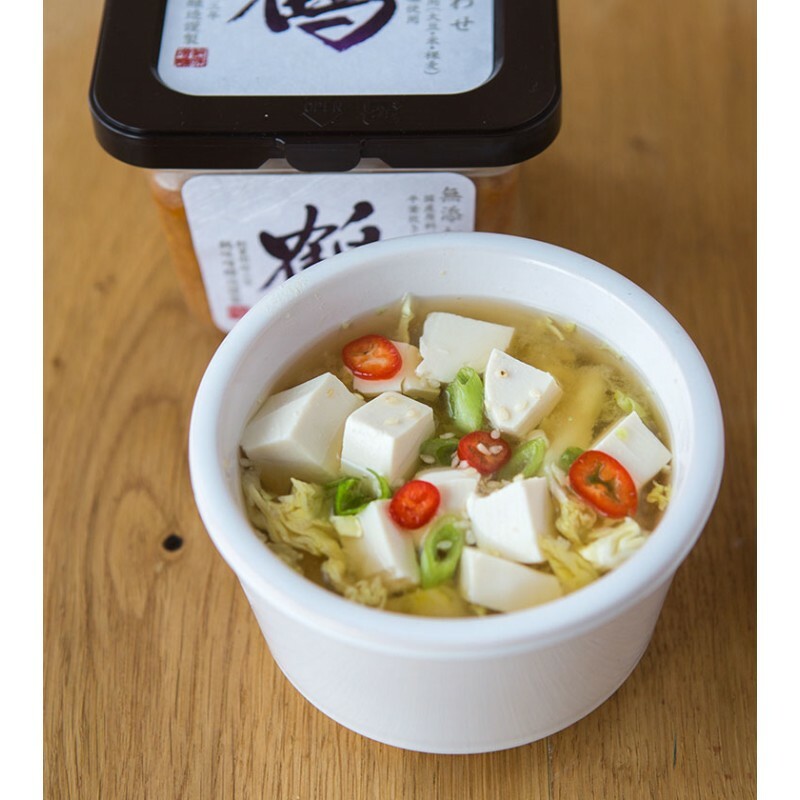 Pair with our Kombu for an excellent quality miso soup. Storage: Cool, dark place. Refigerate after opening.